For today's New Music Monday, we've got some new indie alternative hits from bands you may love or may have never heard of. If you're someone who listens to music that's a little off the radar, this playlist is for you. Be sure to check out our New Music Monday Spotify playlist below. Mt. 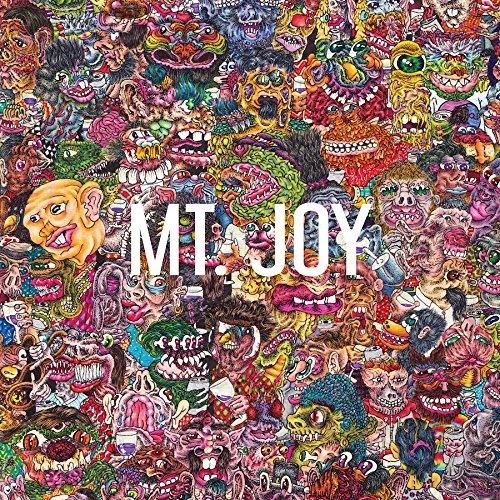 Joy released their self-titled debut album in 2018. The band has a folk indie vibe with some rock undertones. Arguably their most popular song, "Silver Lining," has a catchy chorus followed by a meaningful call to action. They also have a Spotify Singles version of the song. Favorite Lyric: "Tell all the ones you love you love them"
The Greeting Committee has quickly become one of my favorite new bands. The band was formed by a close group of high school friends in Kansas City five years ago. Each song on their latest album Is This It? has layers to pull apart of resonating melodies, killer vocals, and coming-of-age tales. Favorite Lyric: "If you keep on pushing this hard, I'll only fall over"
I stumbled upon Sure Sure as the opener for a Young the Giant concert last month. Hearing them play live, and then meeting the band after the show, has left their music playing in my head endlessly. Their song "Friends" is filled with dreamy melodies that make you feel like you're floating. Favorite Lyric: "Oh how could you forget? Screaming at the traffic"
Catfish and the Bottlemen kicked off 2019 with their new single "Longshot." The song presents itself as an energizing rally cry. The band opened for Green Day back in 2017. These days, they are returning to the States for tours dates starting this month. Favorite Lyric: "Every once in a while, the little things make me smile, as if one of our longshots paid off"
Arkells are currently headlining a tour with The Greeting Committee (mentioned above). The band is an up and coming force in the rock world, especially known for their unforgetable live shows. They give their fans an inside look at the creating process through their Instagram stories. The band explains the inspiration behind the song, writing the lyrics, producing the song, all the way to the final project. It's a great inside look at the process for music fans. Favorite Lyric: "I can only guess what those brown eyes have seen"
COIN's new single "I Want It All," released a couple months ago, exemplies the band's indie pop music. The beat and melody pulls the listener back and forth, reflecting the song's own lyrics and message. It has potential to be a pop hit on alternative stations. Favorite Lyric: "Babe, we push and we pull, we give and we take. But we've got a lifetime to kill, a second to waste"
The most impressive thing about The Struts' 2018 album Young & Dagnerous is the band's ability to blend genres. The song "Ashes - Part 2" seems to mirror the glam rock chords of the one and only band Queen. Each song on their album gives the listener a bite of something new. 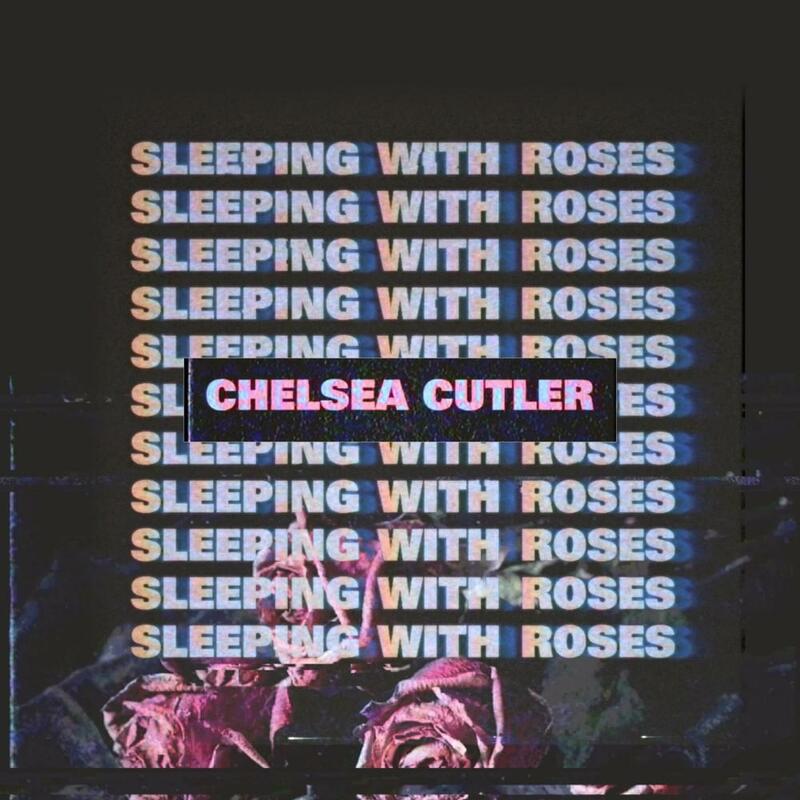 Favorite Lyric: "We burned liked fire now everything's turned to ashes"
Chelsea Cutler, Connecticut native, had a busy year in 2018. She released two EPs filled with electro-pop hits that resonate with her listeners. Her relatable and intimate lyrics help her garner a deep connection with her growing fanbase. I attended one of her concerts in Boston this month, and the room was filled with so much emotion, it was almost holy. Favorite Lyric: "I don't know how not to be lonely"
The Mowgli's song from their 2018 EP captures the essence of feel good pop. Their chorus is filled with upbeat tempo and cheerful lyrics. The band is a nice alternative to the masses of the dark messages in the music industry. Favorite Lyric: "I've been looking for love in the distance. Tell the sidewalks of cities I visit"
Snail Mail, led by songwriter Lindsey Jordan, released their debut album in 2018. Between her longing lyrics, smooth vocals, and great guitar work, Jordan conveys a plethora of emotions. The track "Pristine" is poetry set to a beat. Favorite Lyric: "Is there any better feeling than coming clean?" Katelyn Tarver released her latest EP, Kool Aid, in 2018. Her songs are filled with airy synths and pop melodies that are infectious listeners. The track "Never Fade" slows it down from her usual tempo. It's a heartfelt declaraton of her shortcomings in love, but more importantly, her hope in that. Favorite Lyric: "And when life gets heavy, I'll carry you through. And I'm hoping that one day it all gets easier"
While the song "Alaska" was actually first released in 2016, it is the epitome of her 2019 album Heard It In A Past Life. 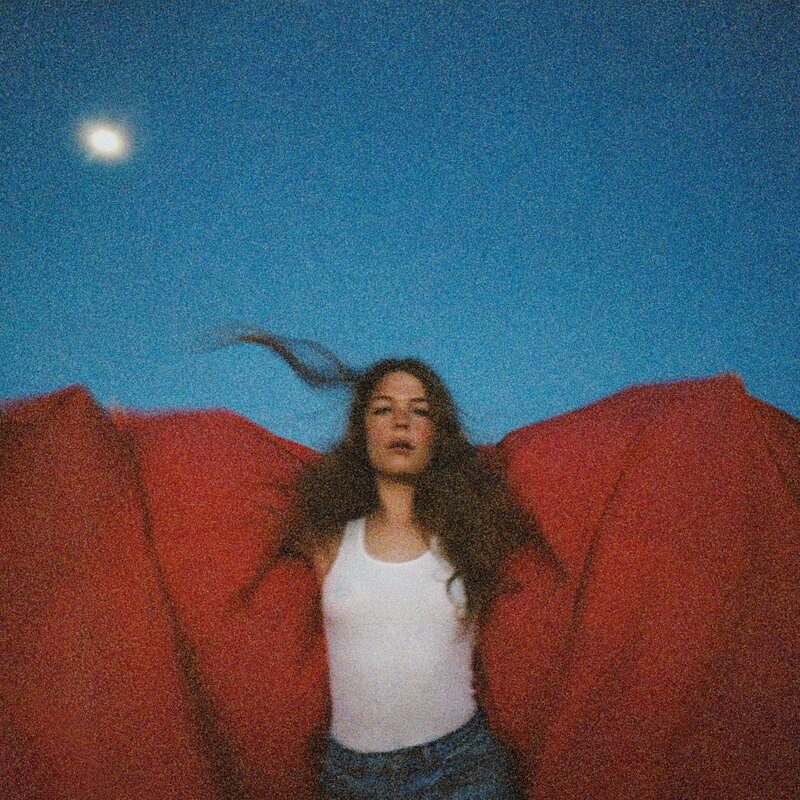 Maggie Rogers song went viral after she played her song for Pharrell Williams at NYU. This album chronicles her own self-discovery. Favorite Lyric: "And I walked off you. And I walked off an old me"
Check out all these songs on our Spotify playlist.